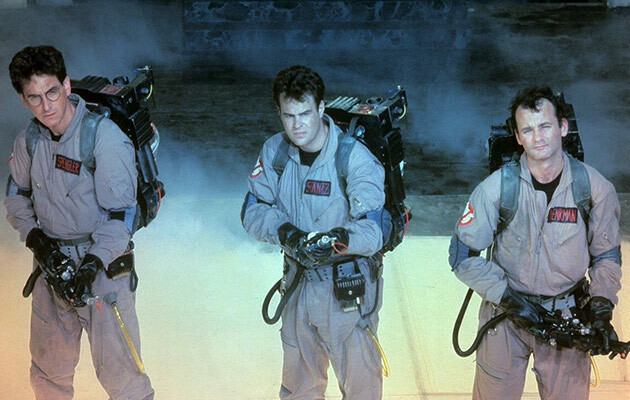 Ghostbusters Reboot: Inspired By The Walking Dead? 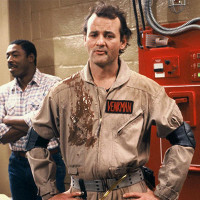 Rumors have been swirling around ever since it was announced that Ghostbusters will be getting a reboot. 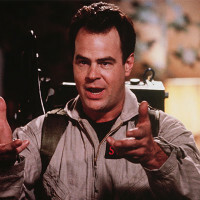 It has also been said that this time around, Ghostbusters will be scarier and less funny. 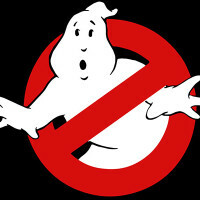 Director Paul Feig confirmed that himself, by saying plans to make his version of the classic comedy much scarier than the original. 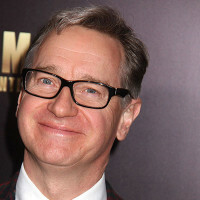 Now, Feig revealed that he has actually been “very inspired” by one of the most popular shows on television: The Walking Dead. 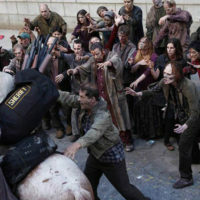 The director revealed the connection between his upcoming film and the hit zombie series while he was a guest on the post-Walking Dead talk show Talking Dead. This all sounds a bit strange, since Feig is best known for making things like the show Freaks and Geeks and movies like Bridesmaids and The Heat, movies that don’t have anything remotely scary in them. However, he also plans to hold on to the humor level that has been established in the original. 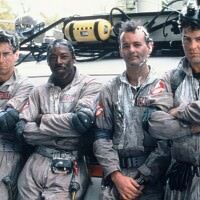 The Ghostbusters reboot is still in the process of putting its cast together, but allegedly, production will be rolling quite soon. It will be released on July 22nd, 2016.